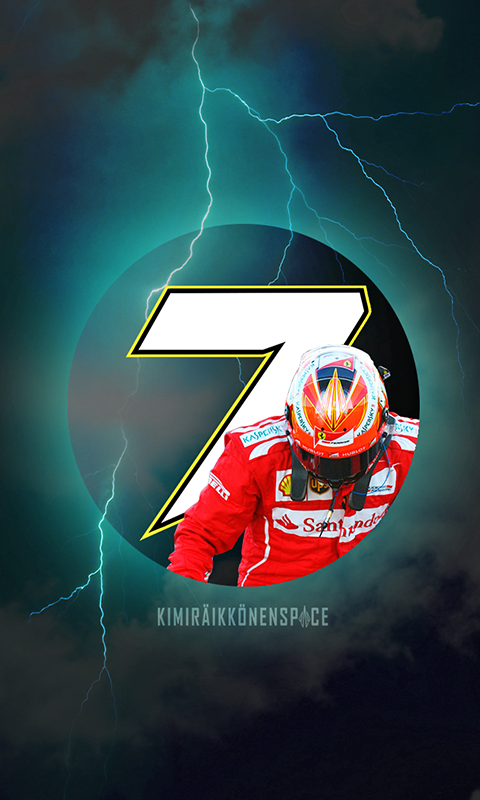 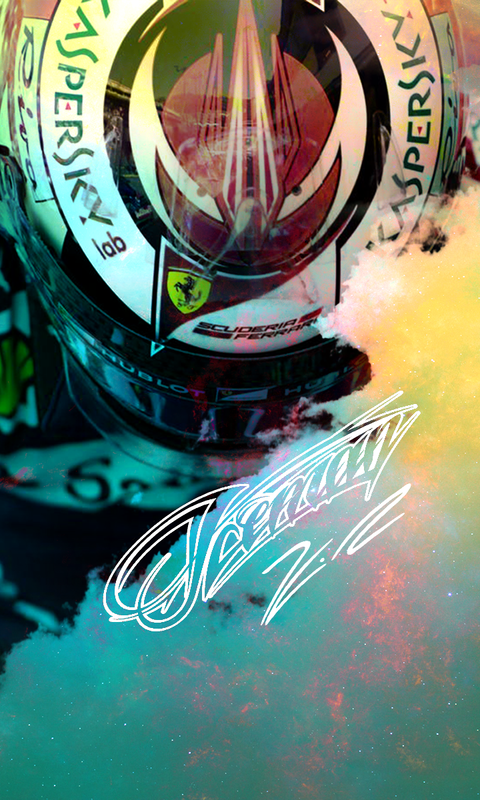 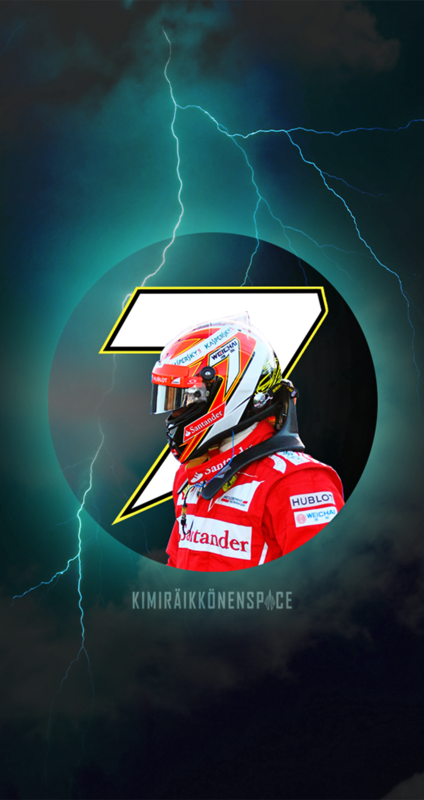 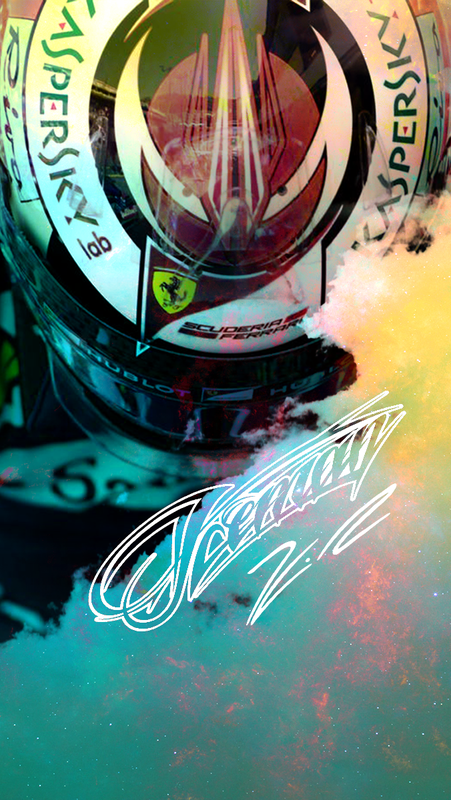 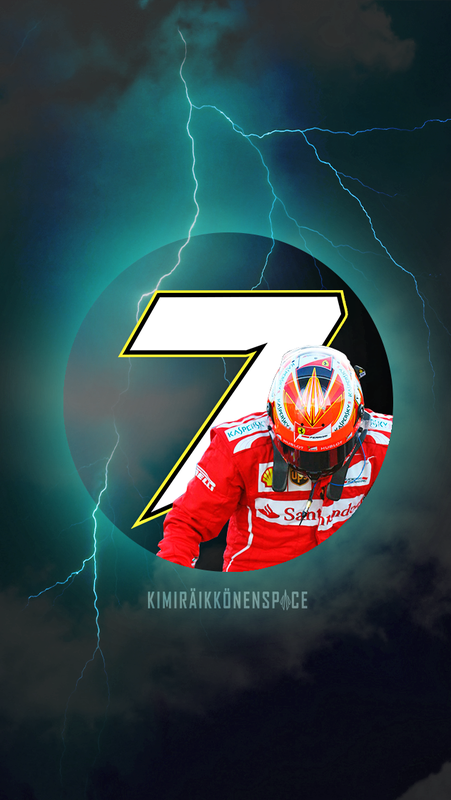 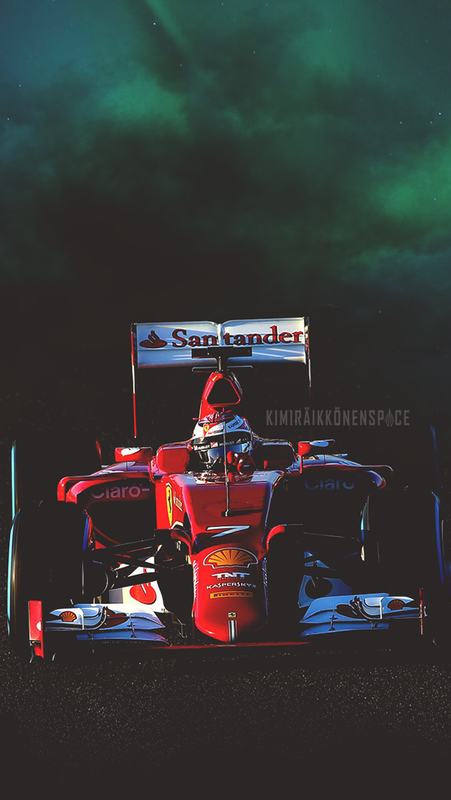 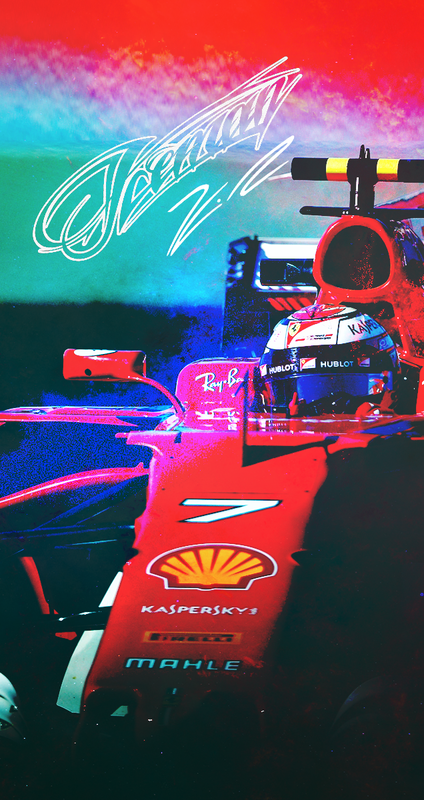 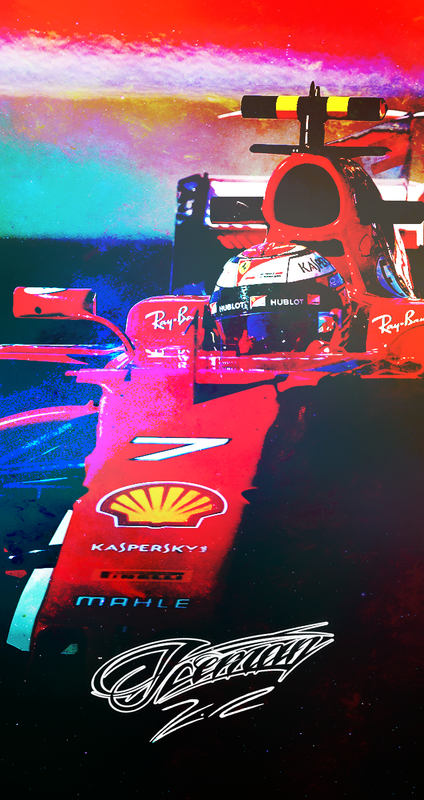 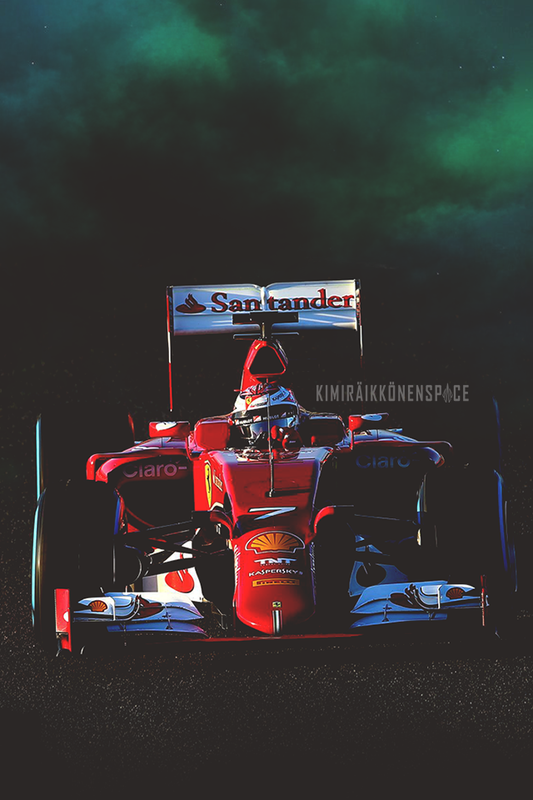 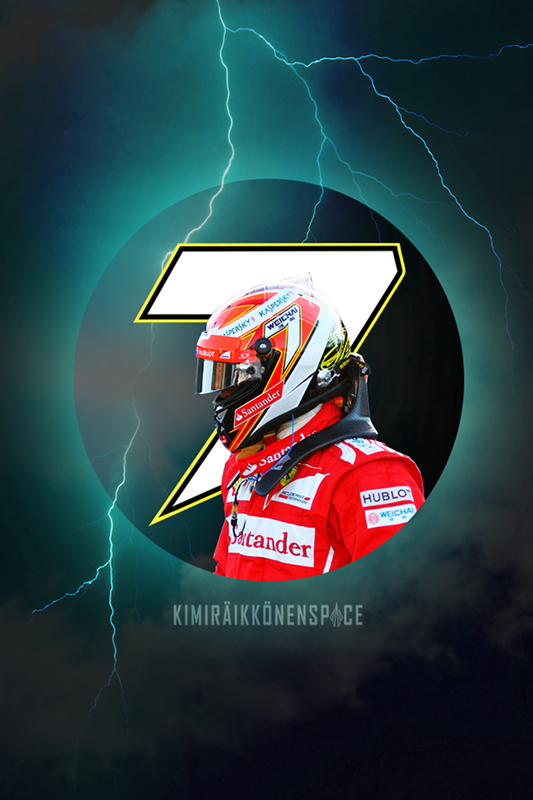 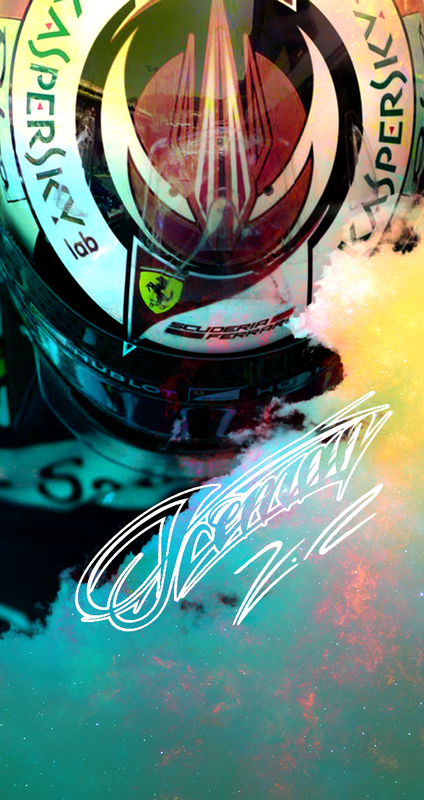 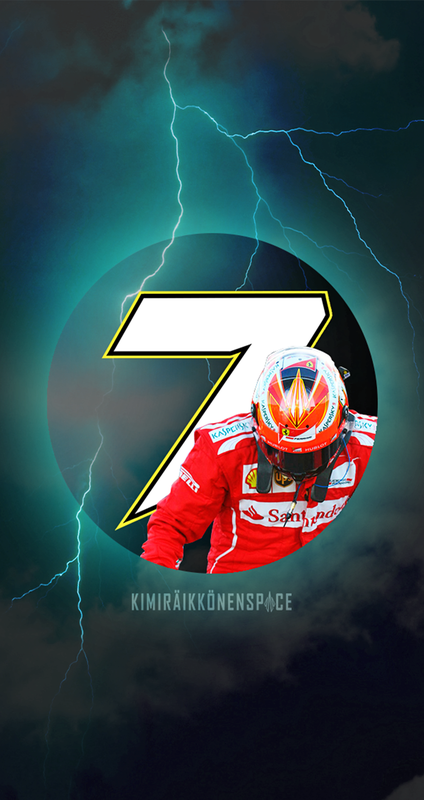 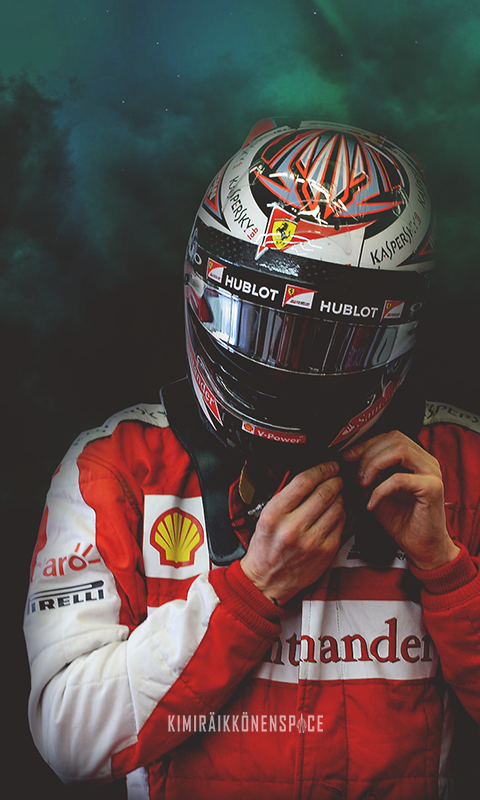 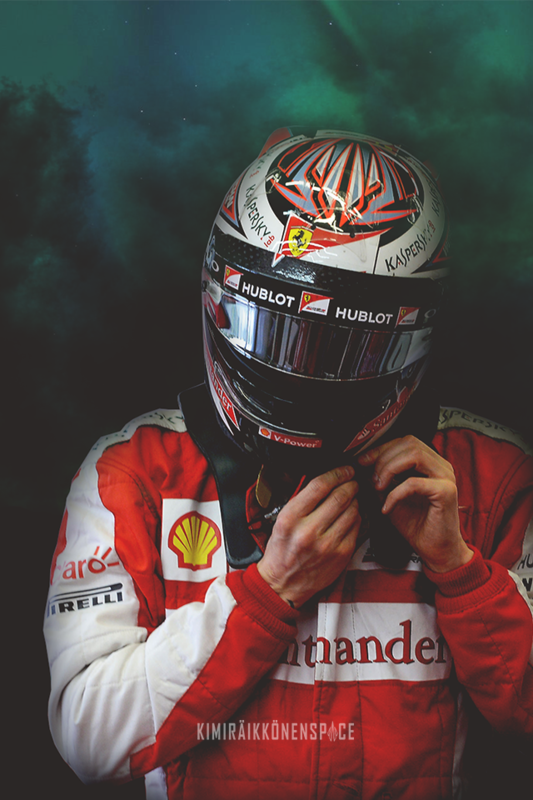 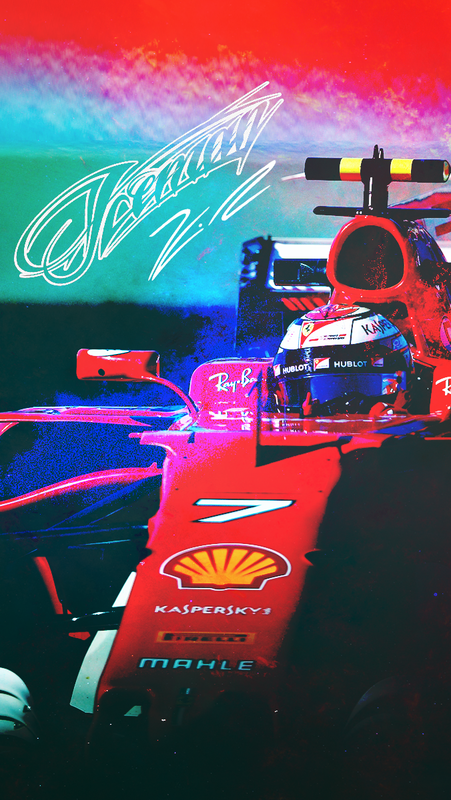 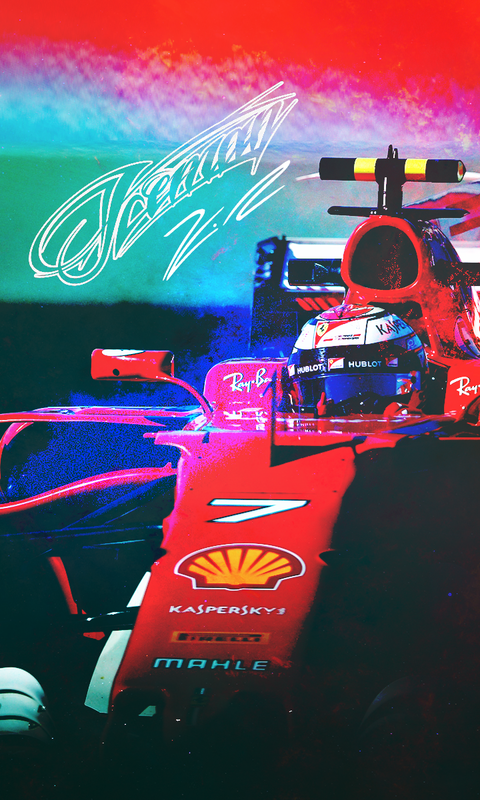 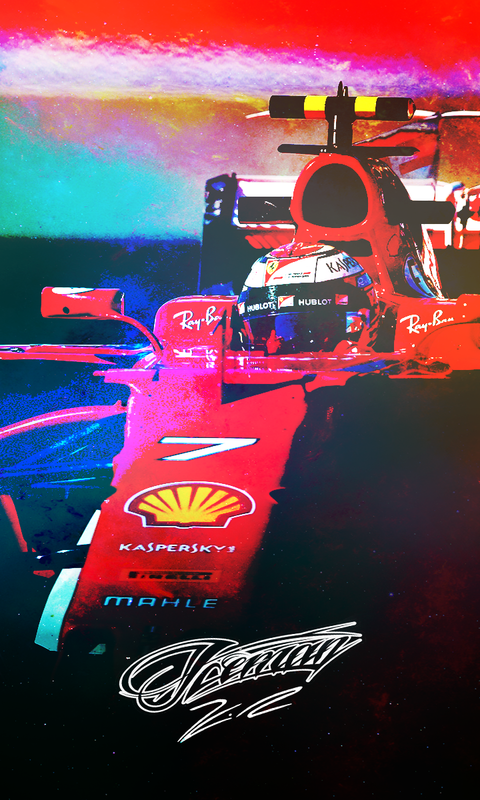 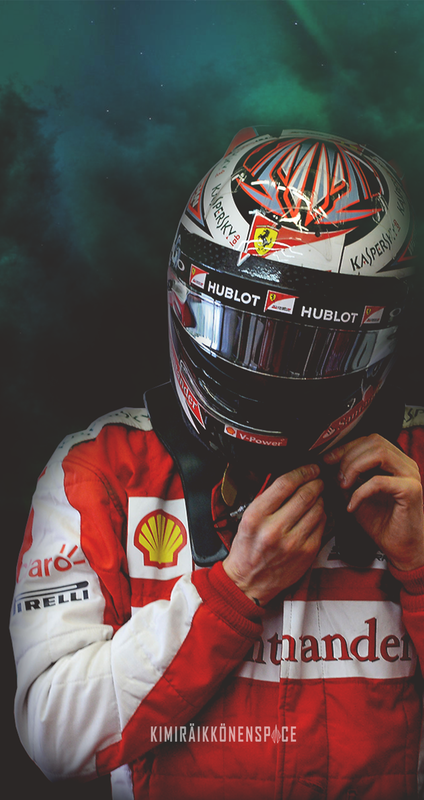 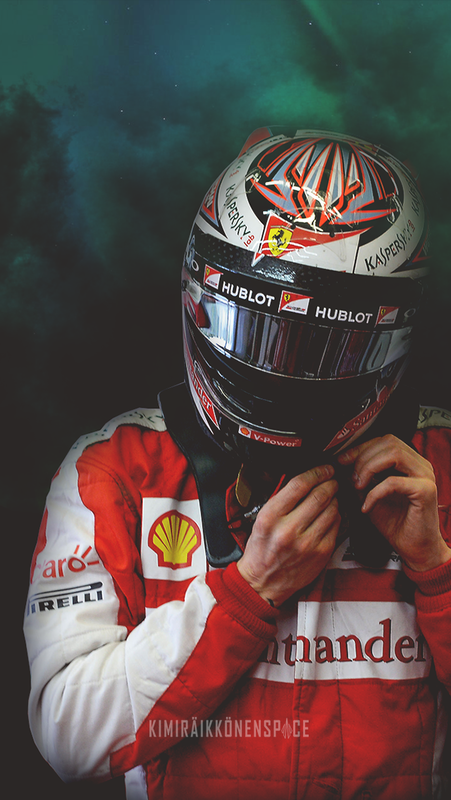 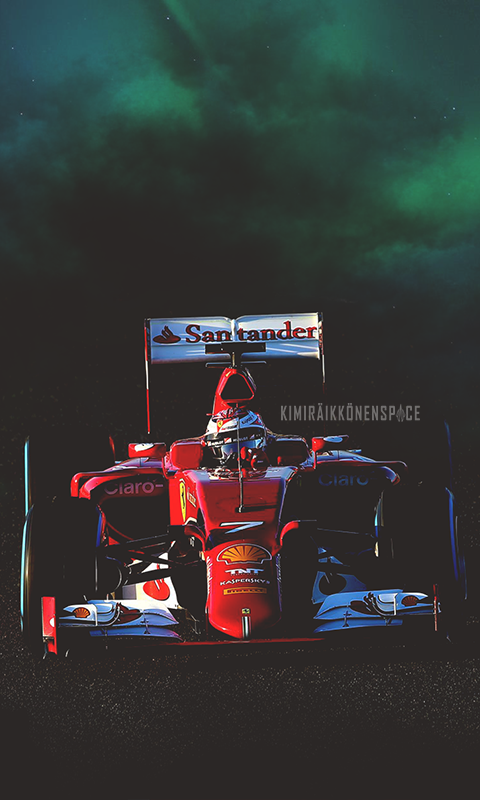 Show who you’re backing for the F1 season with these Kimi Raikkonen wallpapers for your mobile device, or get it on your desktop here. 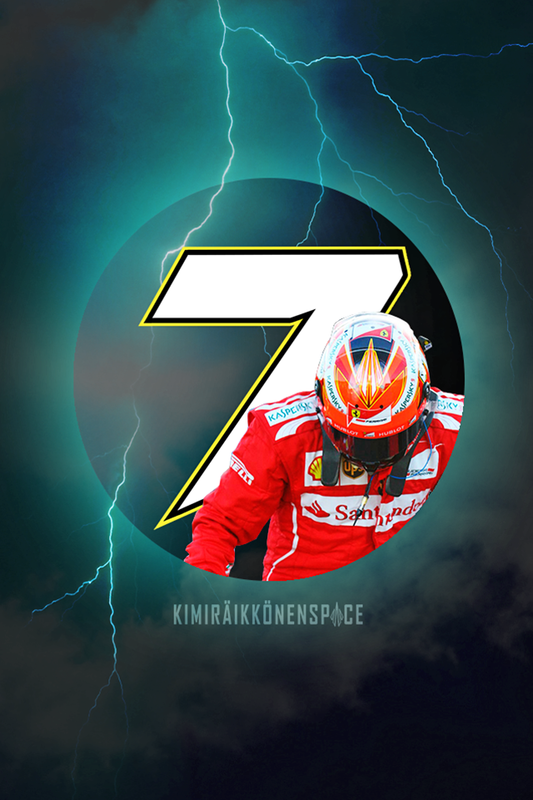 Alternatively, buy them as phone covers! Iceman galore!